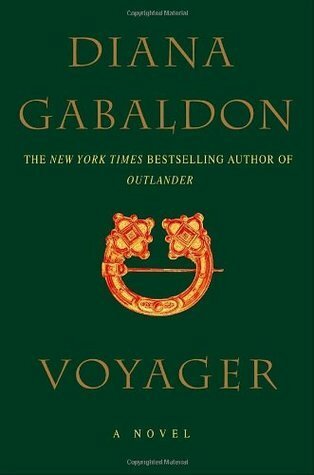 Voyager is the third book in the Outlander series. I won't give you a synopsis this time, because even that would contain spoilers if you haven't read the first two books. What I can do is give you a spoiler-free teaser – that won't hurt anyone, right? "He was dead. However, his nose throbbed painfully, which he thought odd in the circumstances." I hope you all had a wonderful Christmas, sweeties! My last few days were amazing, because my older brother came home for the holidays and we've been having a great time together (unfortunately I don't see him very often). I've had time to read at last (beacause I keep postponing reading the texts for my exams... ooops) and I finally finished my Goodreads challenge, which means I read a total of 50 books this year!! Let me show you my new babies! I'm very excited for all of them. A lovely family, friends of my parents, gave me this book for Christmas. Being an English minor, I appreciate this present very much. With a little research I found out this book was the winner of the History & Biography category of Goodreads Choice in 2012. It must be pretty good! I heard many great things about Tell the Wolves I'm Home. Maybe it'll tear my heart out, but I'm always ready to cry over a good book *goes to fetch tissues*. Thanks, Brother!!! 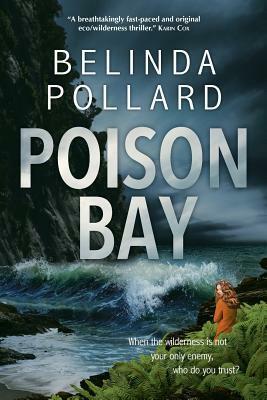 Murder mystery set in New Zealand. I'm curious if I'll be able to guess who the killer is before anyone else does. I received a free ebook copy of this book by the publishers via NetGalley in exchange for an honest review. 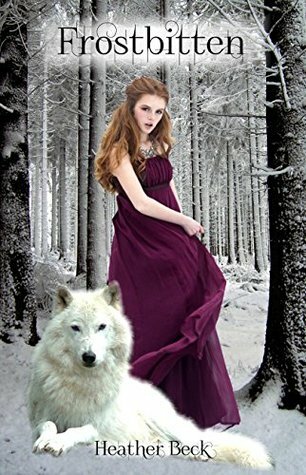 Taking a look at the cover you might think the book is about shapeshifters, but it is not so. I was surprised when I found out how birds came into the picture, however it was a very pleasant realization. Iris is living with her dad and battling asthma. She has a recurring dream of an island that she calls Never-Never. Shortly after she tells her father about her dream, she finds herself on the very same island – that turns out to be a real place – where she starts to recollect memories that have been lost to her for long long years. Emma Michaels is a genius, because she keeps her readers confused in Owlet. In this case it is an advantage, because it helps you sympathize with Iris. You don’t really know what’s going on until Iris finds out, you always have only as much information as she has. Thanks to the clever writing, you can easily put yourself in her place. I had warm and fuzzy family feels while reading the second half of the book. The characters that gathered together will make an awesome team, I’m sure. I really liked Diana and Jarem, I would very much like to see them together *fingers crossed*. I’m a bit suspicious about Nathaniel though. I truly hope he is the loving grandfather he claims to be, because Iris needs him a lot at the moment. 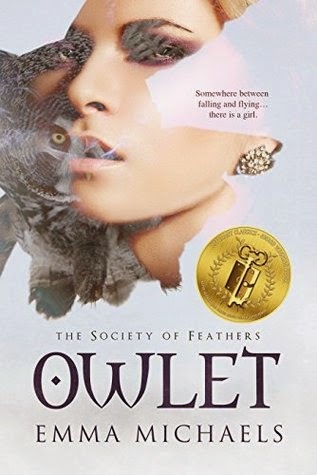 I enjoyed the tales Falcon told Iris, it is great that the Society of Feathers has its own mythology! There’s a lot of storytelling in Owlet, more than action actually, but it’s understandable, since it is the first instalment in a series. I liked the world building and towards the end it turned out the threat everyone talked about is real enough… I can’t wait to know what happens when Iris and Falcon face Caleb. I will definitely pick up the second book, Eyrie, that – thank God – is already out. Who isn't looking forward to read this book???? This one is already popular, many people love it. 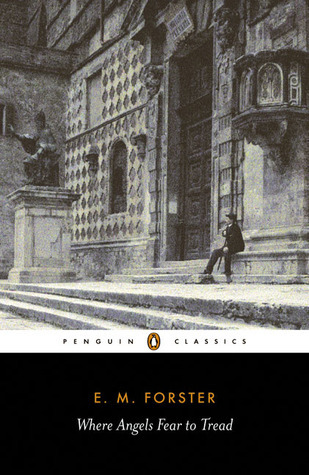 I'm drawn to it, because it is set in a Rome-like world. I hope it's gong to be something special. I want to know how everything plays out but I'm sad the series has to come to an end. Steampunk, alternate London... This is just the thing I need. I received a digital copy from the publisher via NetGalley, I'm going to start it soon. I'm very excited about this one! The main character is a dead wannabe knight (a ghost, actually), who has to go on a quest with a princess for a needle that would somehow make it possible for him to stay in the realm of the living. This book must have a fairy tale taste to it and it has a ghost knight in it, so yeah... count me in! It's very likely that The Huntress... is going to be the first Christian book I read. Robin Hood story, anyone? Graylee and her sister don’t get along well – to put it mildly. Entangled deals with the well-known good twin vs. evil twin scenario, but introduces a twist: the twins got to share one body. One night Graylee dies under dubious circumstances and two months later she wakes up in Charlene’s body. From that time on Gray occupies her sister’s body every second day and, since the situation is very uncomfortable, she is determined to find answers to her questions: Is she staying permanently? Is body transfer possible? How did she really die? I think Nikki Jefford put together a lovely story. There are characters to root for and there is a malevolent bunch as well. I questioned Charlene’s sanity many times, she was uber psycho. I liked the grouping of characters; some changed sides towards the end of the book, I wasn’t expecting that. The mystery around Raj McKenna’s house-burning act was another reason why I wanted to read on. I couldn’t help but imagine what it would be like if I had to live in another person’s body, knowing that my own corpse is rotting under the ground in a cemetery… I would definitely freak out. Graylee was cooler about it, than I would have been, that’s for sure. Talking about the cemetery… my favourite scene was when Gray found Raj at her grave and told him she was back. Gray obviously meant a lot for Raj already at that point and I just wanted him to know she was around again. It was a well-written reunion in my opinion. Their relationship developed nicely throughout the book, even if it was a bit out of the blue in the beginning. There were awesome spells and healing scenes in the novel as well, coven gatherings, and the characters often used magic at school too, which got them into trouble a few times. I recommend Entangled to everyone who enjoys books about witches, warlocks and spells gone wrong. I can’t wait to read the sequel! Absolutely ruthless and a very very nasty villain. Complex character, it would have been great to read even more about his background, family, childhood etc. What a twist that was... I like those stories in which you don't know that the villain is the villain. Evil twin sister. One of the worst kind of villains. Would you like to know why? Read my review of Seeker here. I like how manipulative he is and also that he is fighting for a cause he thinks is noble. 'Every villain is a hero in his own mind', right? Zombie Catelyn is creepy beyond words. I was getting goosebumps whenever I read a chapter she was in. Although the original Dracula tops the Dracula in this book, I liked this one too. Syrie James's vampire is a deceiver and he is really good at sweet talk. Truth be told, I haven't read many freshly released books this year, so I can only appreciate the covers of these ones just yet. But, here, have some eye candy anyway! A wonderful book about the Shelleys, Byron and their peers. My love for romantic poets is endless. A thrilling tale about twins. I'm a big fan of family stories and this one totally swept me off my feet. I have a love-hate relationship with Outlander. Heck, the whole book is one giant emtional roller-coaster. Pick it up, if you like those books that you want to throw in the corner and read like mad at the same time. Perfect sequel to Outlander. First half: Jamie being ridiculous at French court Adventures in France. Second half: Jacobite rebellion. I don't know why I waited this long to read Wuthering Heights. It is amazing. I spent months in Westeros this year and it was one of the biggest adventures in my life. Seriously, if you haven't started A Song of Ice and Fire series, please, do! You don't know what you're missing out on. This book was the second best in the series. Two words: Angel apocalypse. And a name: Raffe. A fantastic sequel to Angelfall. It was almost as good as the first book. I read a few retellings this year, but this Dracula story was my absolute favourite. It was loyal to the original tale, but the writer managed to sprinkle some romance in between the lines as well. 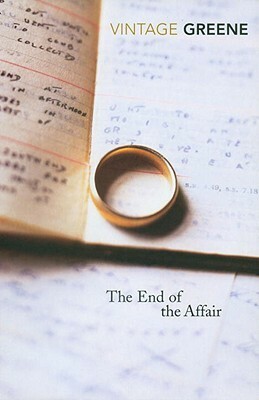 I didn't really liked the ending, but otherwise the book was great. 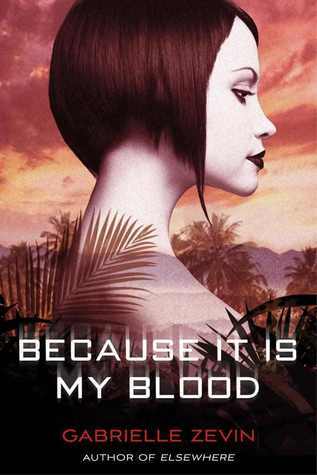 I want to read this book, because there is a strong Prestige vibe to it, only the protagonist here is female and accused of killing her husband. She has one night to convince the police of her innocence. This one is about a girl who lost her memory some time ago and starts having strange dreams that turn out to be actual memories. The book has something to do with owls. Owls are my favourite animals. Enough said. It's been a while since I've read a good werewolf story. Or paranormal romance in general. I'll give this a chance, I hope it won't disappoint. 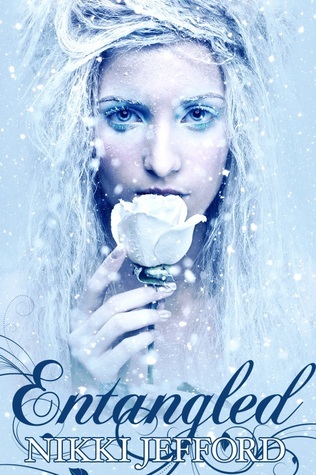 I'm in the middle of Entangled at the moment and I'm enjoying it so far. Review to come. 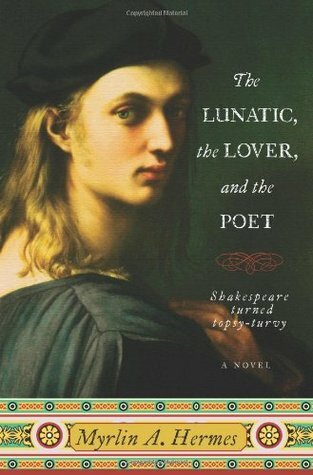 I've already read a Hamlet retelling this month, I know, but, frankly, I don't see why I shouldn't continue the geeking and read a prequel to it. Horatio is the narrator of this one. Can't wait to start it. In this reimagining of Shakespeare's famous tragedy, it is Ophelia who takes center stage. A rowdy, motherless girl, she grows up at Elsinore Castle to become the queen's most trusted lady-in-waiting. Ambitious for knowledge and witty as well as beautiful, Ophelia learns the ways of power in a court where nothing is as it seems. When she catches the attention of the captivating, dark-haired Prince Hamlet, their love blossoms in secret. But bloody deeds soon turn Denmark into a place of madness, and Ophelia's happiness is shattered. Ultimately, she must choose between her love for Hamlet and her own life. In desperation, Ophelia devises a treacherous plan to escape from Elsinore forever . . . with one very dangerous secret. Everybody knows the woeful story of the Prince of Denmark, but let’s face it: Ophelia has little role in Shakespeare’s original tragedy. It was great to read a retelling that focuses entirely on her, that has a brand new take on Ophelia. 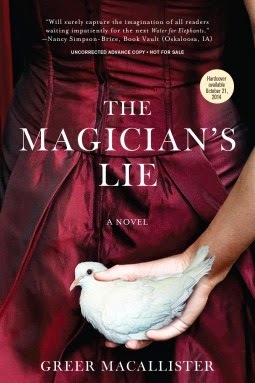 The character gets her well-deserved depth in Lisa Klein’s novel. I didn’t give this book five stars only because I liked the third part a little less than the first two. In the beginning you read about Ophelia’s childhood, how she struggles to find her place at court, how her relationship deepens with Hamlet. The second part contains the play’s plot, the third takes place far away from Elsinore and gives Ophelia’s story an unexpected end. All three parts are well-thought-out, although the last one was a bit slow for my liking. The witty conversations between the prince and Ophelia made me smile many times. I love a female protagonist who is always ready to spar and can come up with ripostes that make the reader proud of her. Ophelia is certainly independent in her thinking, if not otherwise. Looking at Hamlet’s ordeal from a different angle was pure joy, although he wasn’t that lovable a guy in this book as he was in the tragedy, but that’s understandable – he obviously concentrates on his revenge after the murder and thus neglects Ophelia. Hamlet is not a love story in the first place and so isn’t this novel. Horatio, that dear, loyal fellow plays almost as big a part in Ophelia’s story as he does in Hamlet’s. If you liked him in the play, you’ll love him in this book, I guarantee it. I think the ending was fine, but I can see why some reviewers wrote they hated it. It’s not a fate that many would imagine for Ophelia if she lived, but everyone can’t be satisfied, right? 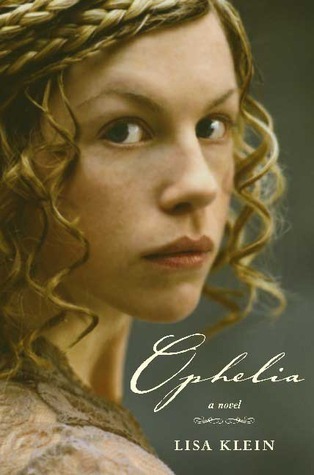 I was though, and therefore I can whole-heartedly recommend Ophelia to everyone who likes Shakespeare’s Hamlet. Create some book spine cover poetry! I came up with a poem, but I don't own one of these books in English, therefore I'll take liberties here and handle the challenge a bit differently than how I'm supposed to. 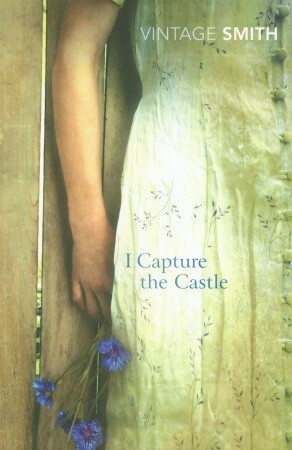 Where angels fear to tread I capture the castle. 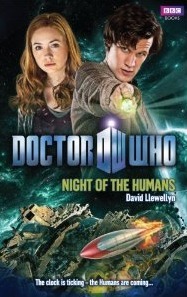 Night of the humans – the end of the affair. Do you like Shakespeare? What's your favourite play of his? Have you ever read a Shakespeare retelling? Please, comment below! Also, don't forget to leave a link to your Teaser Tuesday post, so I can check out your teasers! 2. Even in death I was always aware of him. 3. Love has a way of making even angels choose to leave their heaven above. To jump in the middle of it: I expected more from this book. 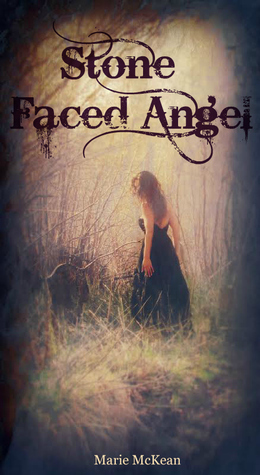 A stone angel turning into a flesh and blood girl; that is an idea I like. However, the execution wasn’t that grand. There were parts I really enjoyed (mostly the parts that involved more action), and then there were those chapters where Maura and Brandon were ’bonding’… to be honest, I was a little bored with their high school romance. Marie McKean understands her characters and writes them well. I especially liked Brandon and Leona. Maura was neutral to me though. As for her way of speech, sometimes I was wondering: would a girl who came from the first half of the 19th century use words that she used? She was going to school and taking up slang from her mates, alright, but still, it was odd for me in a way. I really wanted to read more about Maura’s past life. For me the most interesting bits were the flashbacks (I’m too much into historical fiction, I guess), but unfortunately there were only a few of them. I don’t know if I’m going to read the second installment. If it comes in my way, I might, because the ending was unexpected for me and I wouldn’t mind to know what happened later, but since the first book in the series wasn’t very convincing, it’s unlikely I’ll run to the bookshop when the second book comes out. What's on your book wishlist for the holidays? 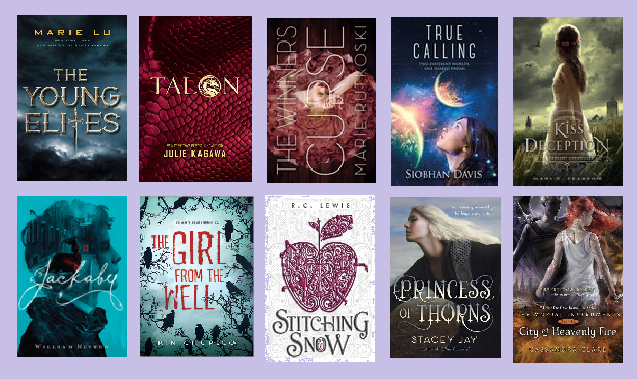 This week I have four books to show you, two of which are giveaway prizes, and two that I purchased for myself. These books arrived in the last two weeks. I think I'm most excited for The Lies of Locke Lamora, but of course I can't wait to read the others too. Ophelia is on the top of my TBR list at the moment. I'm going to start it once I finish Stone Faced Angel. I'm participating in treesofriverie's read-a-thon this week. There are challenges every day that the participants may or may not complete. Introduce us to your bookish world! I made a shelfie for you, so you can see my collection of books. (Sorry for the quality, I have to use my dad's computer, because mine is being repaired at the moment and dad doesn't have any photo editing software...) These are not all of my books, but you can see all of my English books here. I've got two other shelves for Hungarian books in my room and there are also a ton of books in the living room and other parts of the house (all Hungarian ones of course). 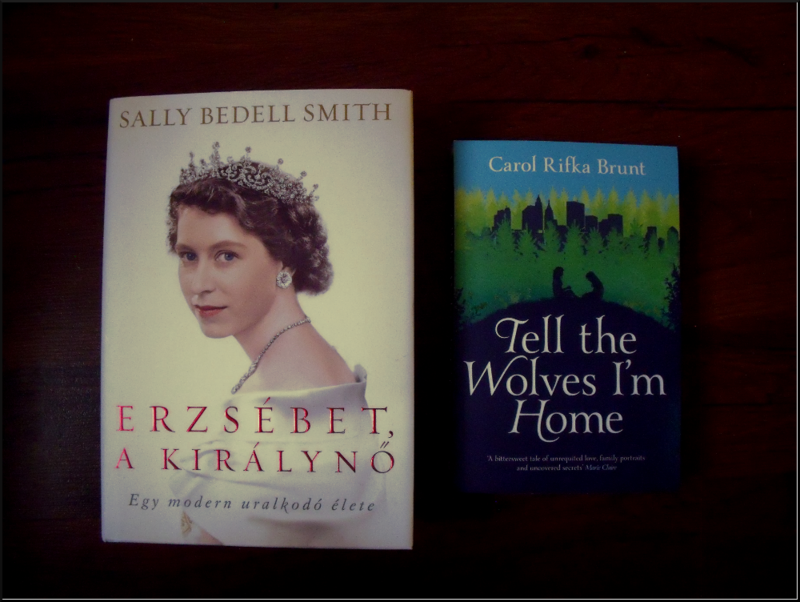 I'm the only one in the family who reads in English, hence I own all the books in this language. My shelves are a mess at the moment, I don't have much space left for books, but I guess all of us are having this problem, right?? On the top and middle shelves are the books I've already read (top shelves - Hungarian ones, middle shelves - English ones). The bottom left shelf is a place for my DVDs, the bottom right contains books I haven't read yet (left to the TARDIS) and more books I've finished (on the right side of the TARDIS). As you can see I've got quite a collection of Torchwood and Doctor Who books, I'm a big fan of both of these series. I own a lot of of classics and YA books as well. 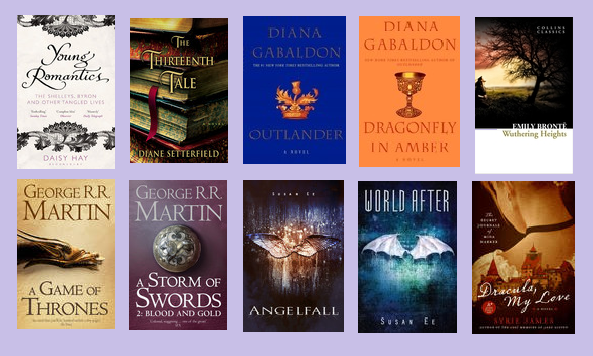 I'm a big fan of the fantasy and sci fi genre, I love historical fiction and I'm a huge Shakespeare geek. That's it, that's me, these are my books. 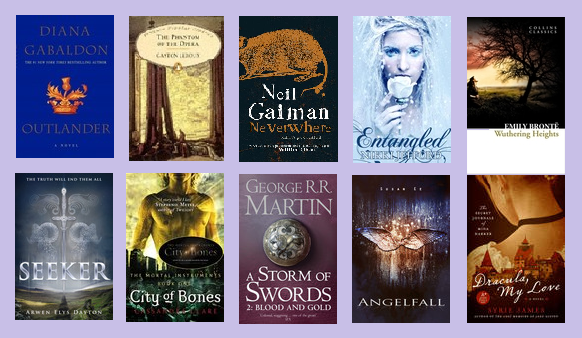 Have you written a post about your bookish world? Do you like the the same books/genres I do? Please leave a link to your post or leave a comment if you have anything to say! Synopsis: The night Quin Kincaid takes her Oath, she will become what she has trained to be her entire life. She will become a Seeker. This is her legacy, and it is an honor. As a Seeker, Quin will fight beside her two closest companions, Shinobu and John, to protect the weak and the wronged. Together they will stand for light in a shadowy world. And she'll be with the boy she loves--who's also her best friend. 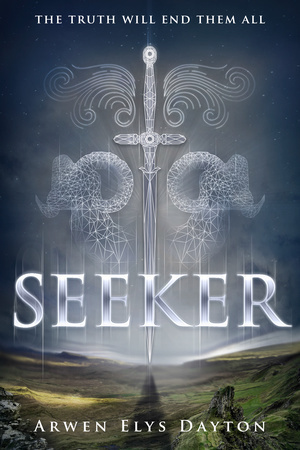 My thoughts: Seeker is a tale of betrayal, love, fate and self-discovery. Its blurb promised me adventure and the promise was kept; it was an adventure and it was so much more. Before reading it I thought this book was going to have a medieval setting and Quin was going to be a lady knight of some kind (the synopsis suggests that), but I was wrong – well, partly. The book is set mostly in our time, but there is a strong medieval feeling to it at some parts, and in a flashback we in fact go back to the 15th century one time. I loved how ancient, medieval and modern elements were mixed in Seeker. I enjoyed the variety of modern settings (Hong Kong, the airship in London), but my favourite place in the book remains the estate which is located in Scotland. Somehow books set in Scotland lure me in these days… And I don’t mind, because that country is beautiful and a place of myths and legends. It was a perfect setting for the beginning of the novel. What truly gripped me in Seeker was the question of villains. 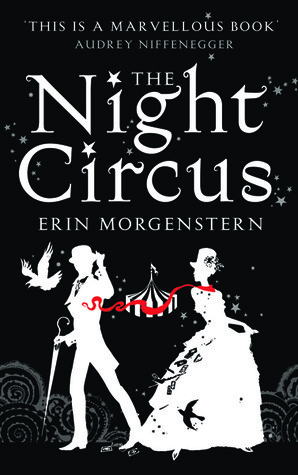 What made this book really unique for me and made it stand out among many of the YA books was that the villains emerged from the protagonist(s) own people. A family member. A lover. Turning against you. Now that can shatter your whole world. Now that is something that makes things complicated – and not only for Quin, but for the reader as well. Because the question arises: is John really a villain? Who can tell what is right and what is wrong in the situation they are in? Let me tell you, I usually don’t enjoy love triangles, but in Seeker it’s not annoying. Or at least it wasn’t for me. Both John and Shinobu were interesting characters and there wasn’t a pink cloud anywhere near in sight. No pink cloud and no sugarcoating either when it came to gruesome parts. Yes, it is a book for young adults, but don’t read it if you are squeamish, because there’s quite a lot of injuries, blood and death in it. All in all, it was an amazing read and…………. GIVE ME THE SECOND BOOK! NOW! Please!? How did you like this teaser? Please share your thoughts with me! Play along if you'd like to! 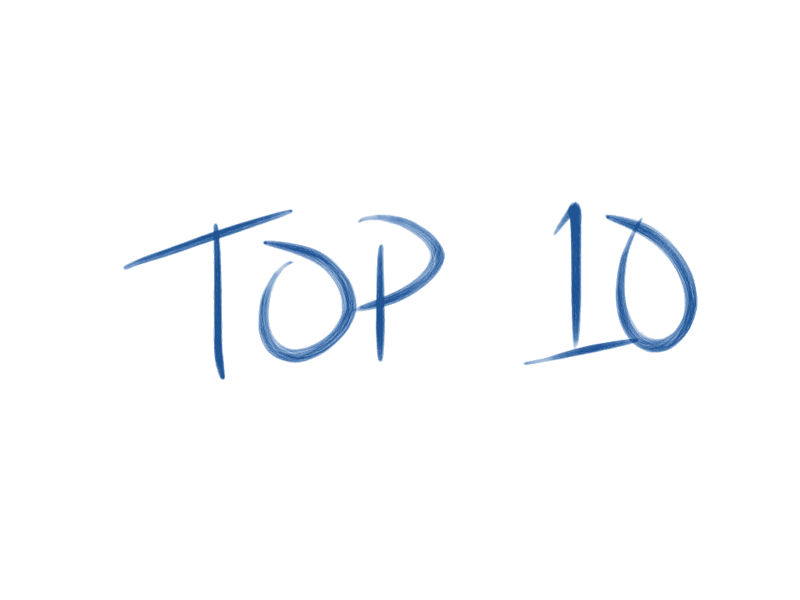 Leave a link to your teasers in the comment box below, or – if you don't have a book blog – share your teasers in a comment here. The publisher provided me with a digital copy of this book in exchange for an honest review. My thoughts: Boy, did this book surprise me. 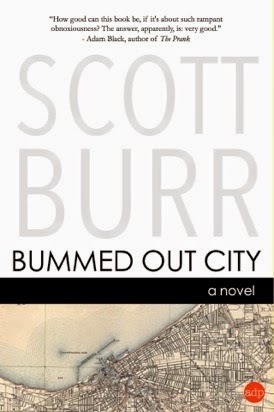 I don’t read many contemporary novels but now I’m happy I decided to give Bummed Out City a chance. I think the main reason why I liked this book is that it was honest and I could relate to the situations that certain characters found themselves involved in. Not necessarily because I once went through situations like those, but because they were life-like and I can imagine them happen to me or to anyone around me. Virtually there is no plot in this book. Our protagonist, the not so successful writer, David Moore, is struggling to find his place in the world, to find his goal in life and to find answers to his questions. He thinks his life is already over, even though it hasn’t even started yet. Bummed Out City is a coming of age novel. This statement might sound weird after you find out that the main character is 29 years old, but this fact makes it no less true. David hates the idea of responsibility and since he cannot deal with any amount of it, he’s stuck. He rather sinks in self-pity than lift a finger in order to move forward. And of course as a result of his behaviour things go wrong: his girlfriend is mad at him all the time, he finds himself without a job and thus he runs out of money; he’s drifting. To be frank, I can’t say I liked David in the first half of the book. I felt sorry for him, yes, and wanted to be on his side, but most of the time his inability to change things, his negativity and passivity annoyed me. However, later, when everything fell apart around him I started rooting for him and wished he would make it. The ending didn’t disappoint, I liked how realistic it was. 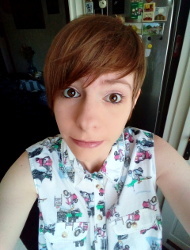 With Bummed Out City I stepped out of my comfort zone, but I didn’t regret it for a moment. I recommend this novel to everyone who would like to see the light at the end of the tunnel. What's Next is a weekly meme hosted by IceyBooks. Click here to read more about the meme and go here to participate. 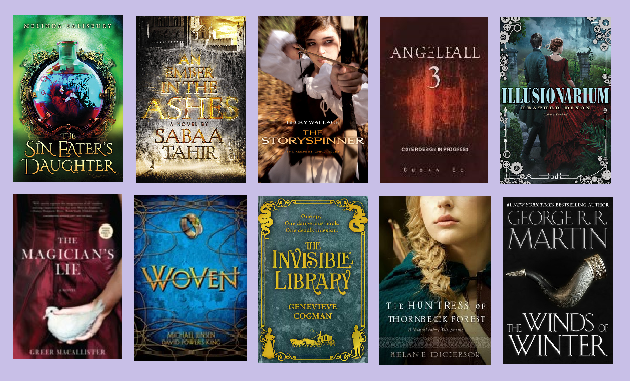 Here are a few books I want to read soon. Which one should I pick up first? Love and rivalry. Can one survive the other? I'm dying to know. 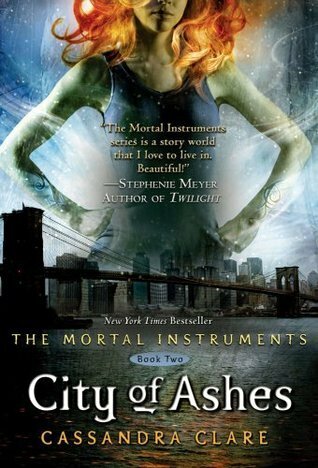 I read City of Bones a while ago and loved it very much. I hope the second book will be even better (if that's possible at all...). I started the Birthright series ages ago, so probably I should re-read All These Things I've Done before starting Because It Is My Blood to relive the events of the first book. I feel it's time to marathon these two books and then get the third one and read that as well. Being a Shakespeare geek I'm always ready to put my nose in a book as this one. Hamlet is one of my favourite Shakespearean tragedies and I'm eager to read the story from Ophelia's point of view! Amir is the son of a wealthy Kabul merchant, a member of the ruling caste of Pashums. Hassan, his servant and constant companion, is a Hazara, a despised and impoverished caste. Their uncommon bond is torn by Amir's choice to abandon his friend amidst the increasing ethnic, religious, and political tensions of the dying years of the Afghan monarchy, wrenching them far apart. But so strong is the bond between the two boys that Amir journeys back to a distant world, to try to right past wrongs against the only true friend he ever had. 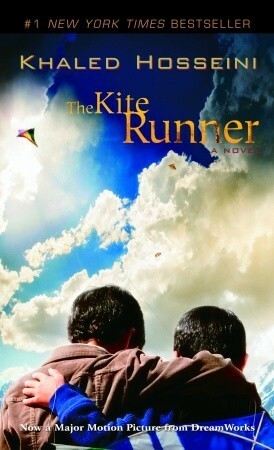 I've only heard positive things about The Kite Runner. And come on, this is a book about friendship. Who doesn't love a book about friendship...? Help me decide! Which one do you think I should read next? Please leave a comment below!